Willmott Dixon is targeting another Passivhaus first after being appointed by the London Borough of Sutton for a £36 million project to build New Sutton Secondary School. 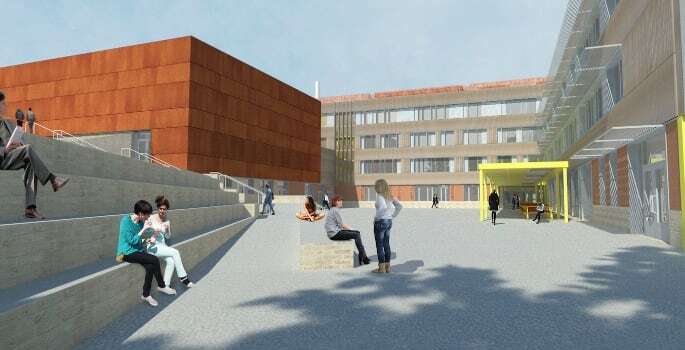 The company that built the UK’s largest non-residential Passivhaus scheme, the Centre for Medicine for the University of Leicester, aims to follow this by being the first company to deliver the same ultra-high energy efficient standard for a secondary school. Willmott Dixon will deliver the 6 form-entry school for 1,275 pupils and 95 staff as part of Sutton’s masterplan for the London Cancer Hub (LCH), a new life science innovation cluster focused on cancer research and treatment located at the former Sutton Hospital site. 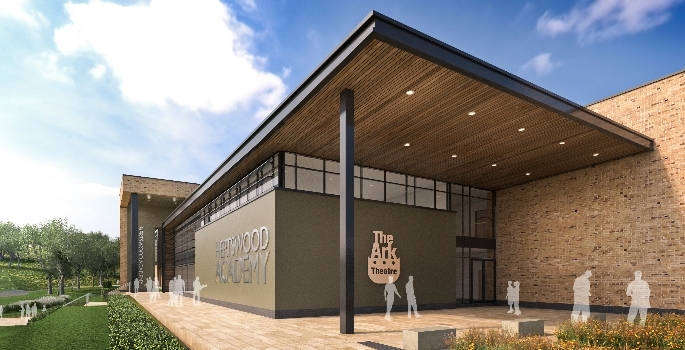 The school, which will be part of the Harris Federation, integrates secondary school pupils into the campus’s wider remit of scientific research and treatment to inspire pupils to forge a career within life sciences. 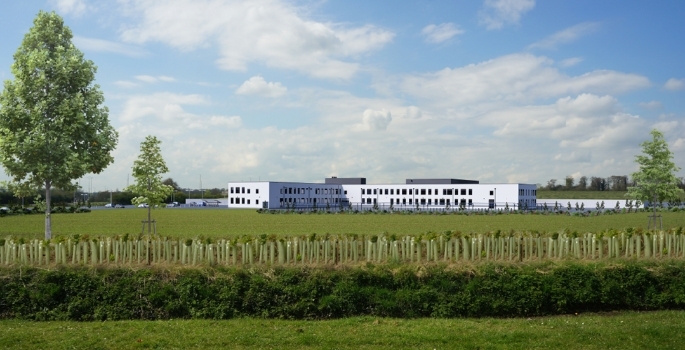 The borough is focused on delivering quality, sustainable property and is using Willmott Dixon’s expertise for high performance, energy efficient buildings to achieve the prestigious environment quality mark of Passivhaus for its new school. 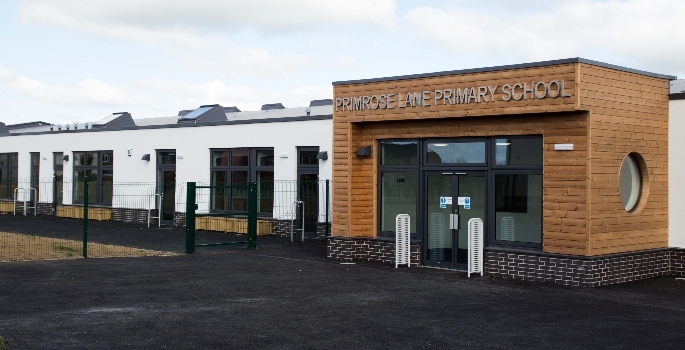 Opting for a Passivhaus design will provide pupils and staff with a healthy, optimised learning environment that benefits from the excellent air quality you get with Passivhaus standard buildings, as well as meeting the local authority’s requirements to minimise operational carbon. Developed in Germany in the early 1990s, Passivhaus is the fastest-growing energy performance standard in the world and achieving it will substantially reduce the school’s energy bill thanks to excellent thermal performance. Achieving Passivhaus is a very technical feat; the building envelope – roof, walls and ground floor slab – is highly insulated, with U-values of 0.13W/m2/k. A key facet of Passivhaus is a ‘fabric first’ approach to construction which results in the incredible insulation and air tightness required to prevent heat leakage through the windows, walls, floor and roof.